Ms Sue Boey has been involved in training, coaching and consulting for more than 14 years with the intention of dramatically increasing profit, productivity, and the performance of people.Prior to starting her own businesses, she has worked in the UK, Australia and with the Malaysian government. Sue is also an approved PSMB trainer. Sue is a trained leader working in the field of Accelerated Human Change, helping people achieve their dreams. She is a master trainer for Train the Trainer – Coaching & Delivery, Business Writing & Technical Report Writing for Engineers & Technical Personnel, Leadership Within, Power Packed Presentation Skills & Public Speaking and Applying Emotional Excellence at Workplace, to name a few. Academically, sheholds a M.A. Linguistics & B. Ed (Hons) English Language Teaching (UK).Sue was formerly a Head teacher, lecturer and Program Director in both government and private institutions. Later, she joined the corporate world and gained experience in human resources management and training in industries in Heavy Equipment and Automotive, Fashion-chain wholesale and retail (Australia), Property Development and Hospitality. 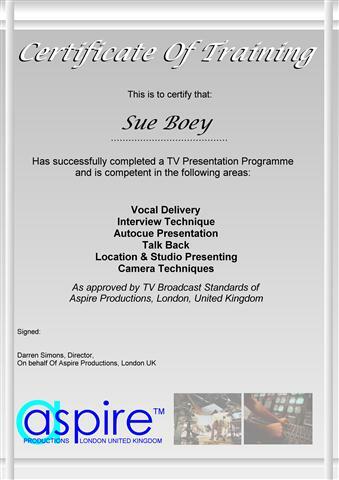 She is also a qualified TV Presenter trained in the London Aspire TV Productions. Professionally,Sueis a Certified Master Practitioner of Neuro Linguistic Programming (NLP)& Hypnotist. She is also Certified Master NLP Coach and Time Line Therapy® (TLT), a powerful intervention that has provided a new, efficient way to accomplish accelerated behavioral change. Sue was personally trained and certified by Dr Tad James, the creator of the TLT, a revolutionary new paradigm for creating powerful change in business, education and therapy ­­­­known as Time Line Therapy ™ techniques. Sue is a certified with & by the American Board of Neuro Linguistic Programming, American Board of Hypnotherapy, and the Time Line Therapy™ Association. Through the experience from this branch of human psychology studies, Sue understands better the emotional connections for communication for work, business and even personal lives. The effects are just marvelous with better working relationships at workplace, more confident managers when speaking to an audience, developing leaders through understanding the internal motivations of people. Sue is a trained leader working in the field of Accelerated Human Change. She uses Accelerated Learning and experiential learning in all the trainings and speaking engagements for guaranteed, rapid and effective results required by today’s top corporations and management. Today, she trains a wide range of management and communication programs owing to her wide exposure to various industries. Sue is passionate in inspiring lives and transforming people. Because of the dedication, she is well known for her highly-charged, energetic and power-packed training sessions. To date, Sue has trained more than 25,000 people from 150 multi-national companies in the Asia Pacific region. She has also designed, trained and developed programs from the senior management to other levels. 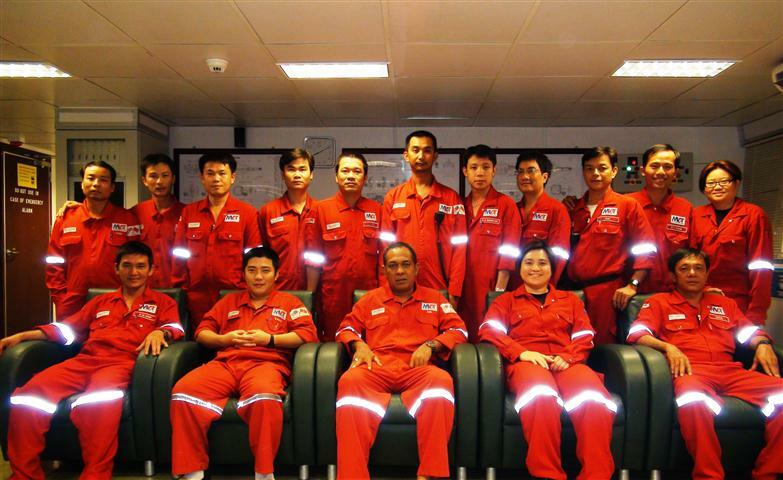 She trains in Malaysia, Singapore, Indonesia, Vietnam, China, Australia and offshore. Sue is the very first language specialist awarded training contracts to conduct Technical Writing & Communication based trainings offshore. Sue has certified and valid Basic Offshore Safety and Emergency Training (BOSET) and is officially qualified for offshore mobilizations. Sue has trains MVOT-MISC, crew offshore. Through direct exposure to the oil and gas industry and working closely with the engineers, Sue gained insights and realised the importance of the written documents (i.e. tender documents and proposals) for the Oil & Gas industry. 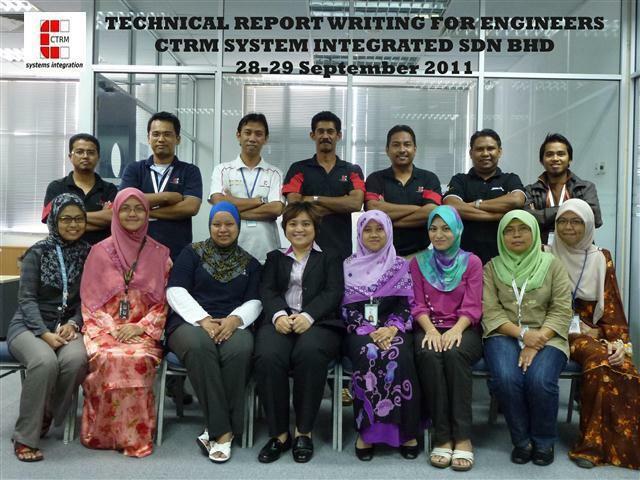 She is much sought after to train engineers and technical personnel the art of writing Winning Proposals, Technical Reports and presenting clear, convincing and captivating presentations. She’s well received as a speaker and trainer because of her wits, creativity, positive outlook and friendly smile. She’s a published author of over 30 educational books and programmes on Speech, Drama, Creative Writing and Study Smart series, besides being a regular writer for The Star Publication since 2006. She was trained under world famous Millionaire Mindset guru, T Harv Eker – where she underwent rigorous Ultimate Leadership, Master Your Mind and Guerilla Business Intensive. She has also attended Napoleon Hill’s 17 Secrets of Success and Anthony Robbins’s Awaken the Giant Within. Sue has also been coached by Robert Kiyosaki, Blair Singer, Dr Joe Vitale (Hypnotic Marketing), Joel Roberts (Communication Guru) and John Kehoe (Mind Power) and Master Neuro-Linguistics Programming (NLP), Hypnotherahy, NLP based Coaching & Time Line Therapy ® (Tad James Company, one of the pioneers of NLP and creator of the revolutionary Time Line Therapy®). She models the best of the best in their fields. “Before Sue’s classes, I’m scareD to speak to guests in English. After the course, I can greet and talk to guests. I am so happy.” Malar Vishnu, Housekeeping, Parkroyal Hotels & Resorts. "Very useful and practical course. Thanks a lot!” Norhartini, Bank Negara Malaysia.
" The Advanced Communication for Business course by Sue Boey" helps me a great deal to communicate with my top management, gives me much more confidence in holding important meetings and deal with difficult questions from the senior managers." Hazreen Mansor, Business Risk, Mesniaga. “It is great and absolutely excellent. I feel that I’ve improved my communication skills after the entire course” Lim Kah Chun, Data Centre IPO Engineer. “Good syllabus for the Business Communication course, designed to suit our needs” Zaal Izwan, NOC Engineer, Global Transit Communications. “I learned how to correct the common embarrassing English mistakes that many people make. Besides, the special jolt-me-awake ‘presentation skills’ workshop that Sue made me do, gave me so much more confidence in speaking to an audience. I learned how to capture the audience’s attention. I’m glad I went through the course!” Lim Mun Kwai, IT Executive, AIMS. “From the English course, I’m able to improve my communication skills. I’ve learnt to write more direct and effectively. Thank you, Sue for all your guidance” Angie Ng, Operations Manager, Keylargo Industrial. “Simple excellent management retreat that you guys have done- Building High Performance Organisation!” Ms Chung, Marketing Manager, Pantech. “Energetic and knowledgeable trainer, very effective course and applicable to my work. Willing to share and help at all times.” Yip Weng Yuen, Engineer, Pantech Steel. “Before the course, I can hardly speak English. After the course, I’m speaking quite confidently. I hope to improve more. Thank you for this miracle. Thank you Malar and Sue.” Sardi, Snr Technician, Scania Malaysia. "Cam on Sue Co. We learned to much from you. Thank you for your guidance and patience. Please come to Vietman again." Batch 8, Diploma in Training Skills (1106), City & Guilds, Vietnam. "Your unique training and presentation method made Train the Trainer so interesting. Definitely hit the international teaching and training standards! I miss your sessions so much! " Hoan, Electrical & Electronic Engineer, Hanoi. "You're a great trainer! Thank you Ms Sue. I applied what you've taught us in generating interest and different learning profiles, my students love it so much! No one falls asleep anymore!" Tam, Maritime Engineer, Lilima Technical and Technology College, Vietnam. "Eye opener! I never realised the amount of grammatical mistakes I made my in reports and emails. You must lenghten the course. Two days is not enough." Mohd Norazri, MRCB. “The Business Writing for IT Professionals has very informative and practical course content. Would strongly recommend others to participate. 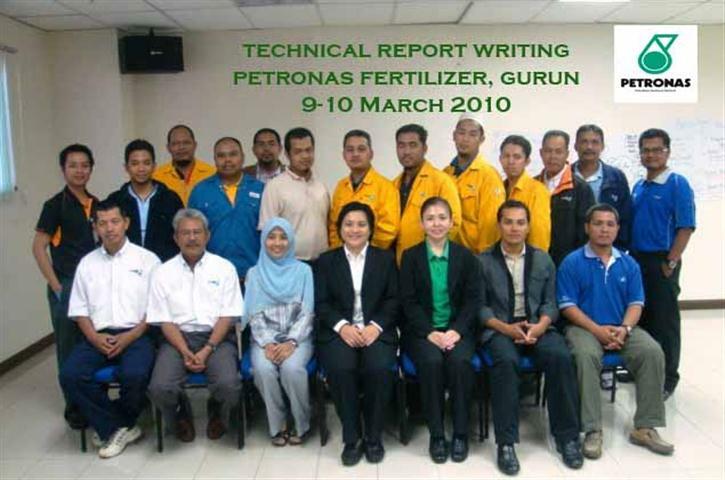 It is an effective training” Euwarai Gurchand Singh, DHL Asia Pacific. “Recommend all employees and Heads of Department to attend Sue’s Business Communication interesting workshops.” Tee Ching Hin, Business Centre, DHL Asia Pacific. “Under 2 days, I’ve learned to write more effectively with plain, simple and easy to understand way as well as how to make use of the past , present and perfect tenses”Elwyn Loo, DHL Asia Pacific.